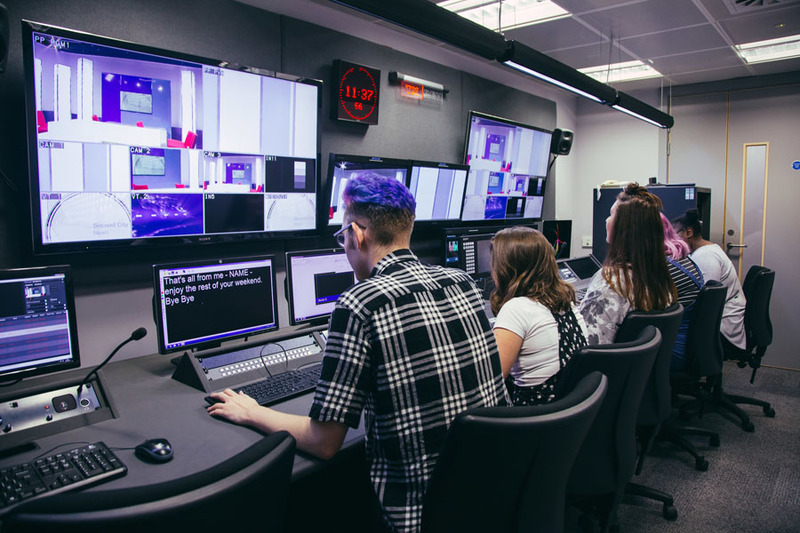 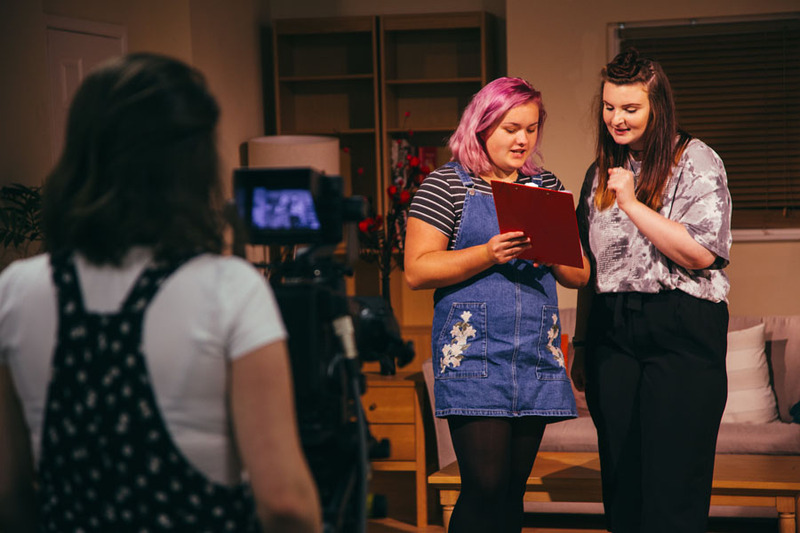 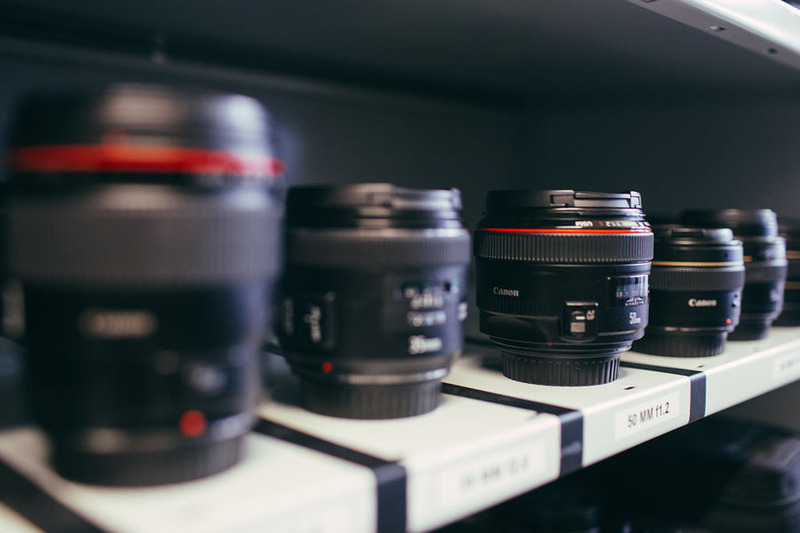 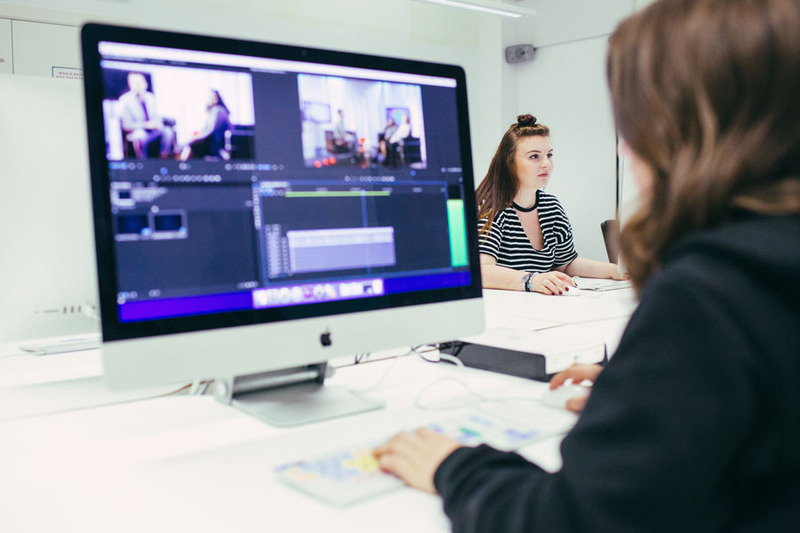 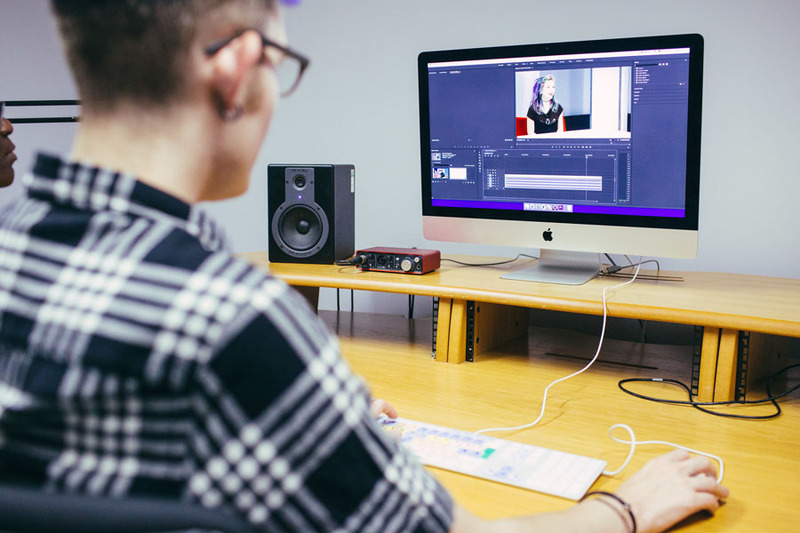 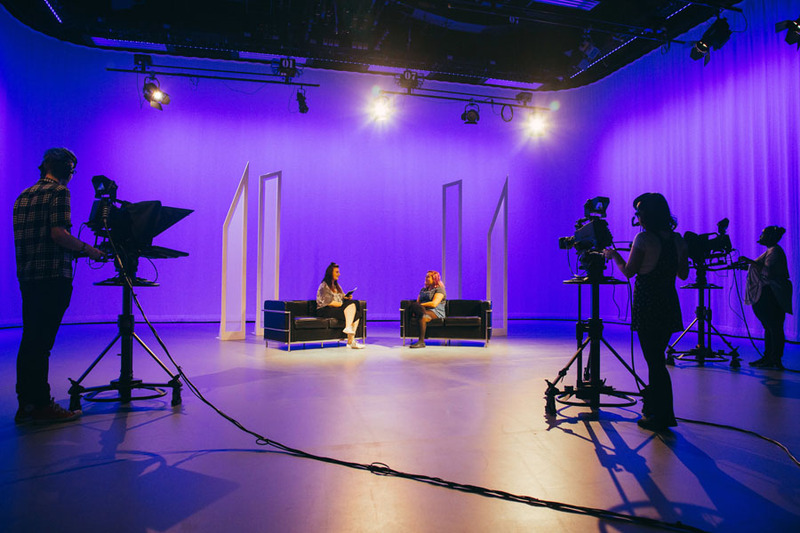 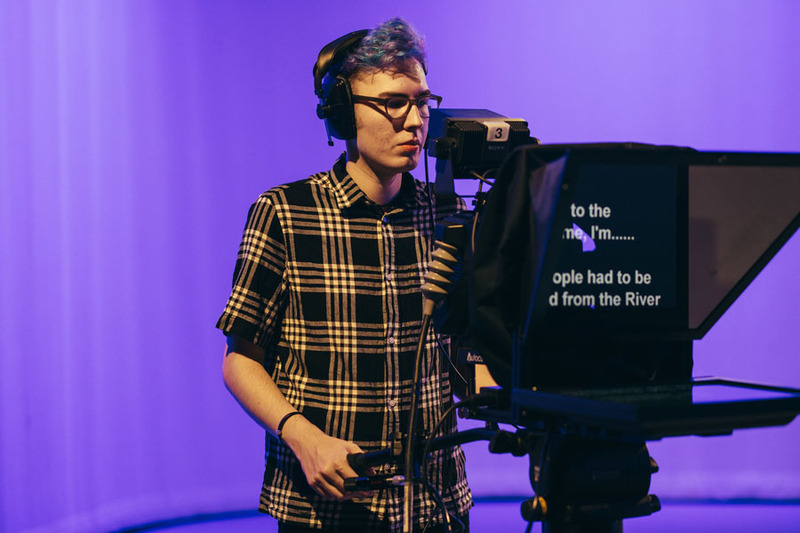 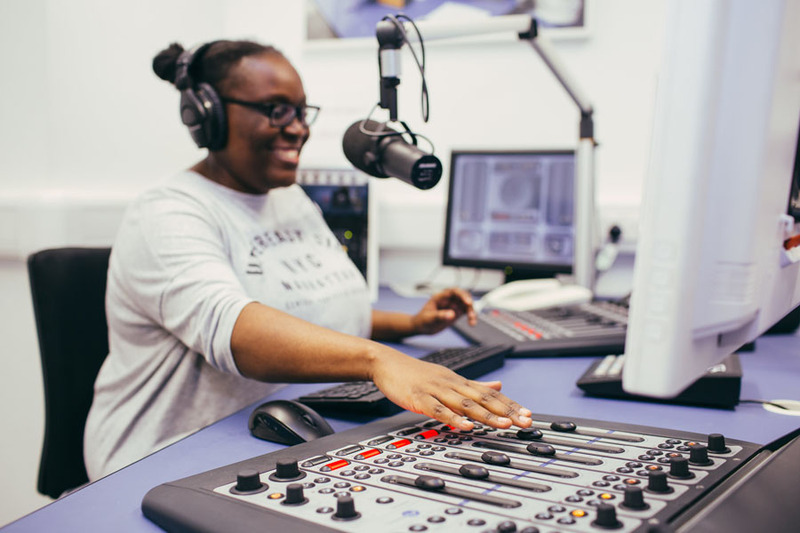 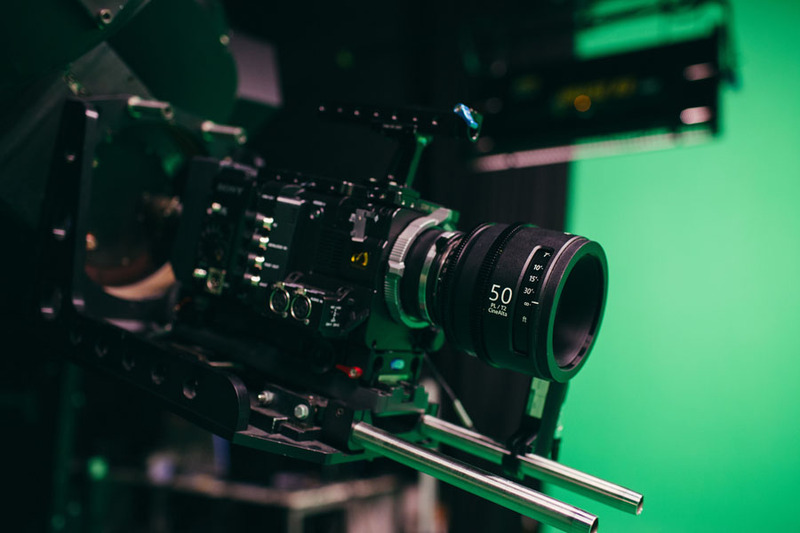 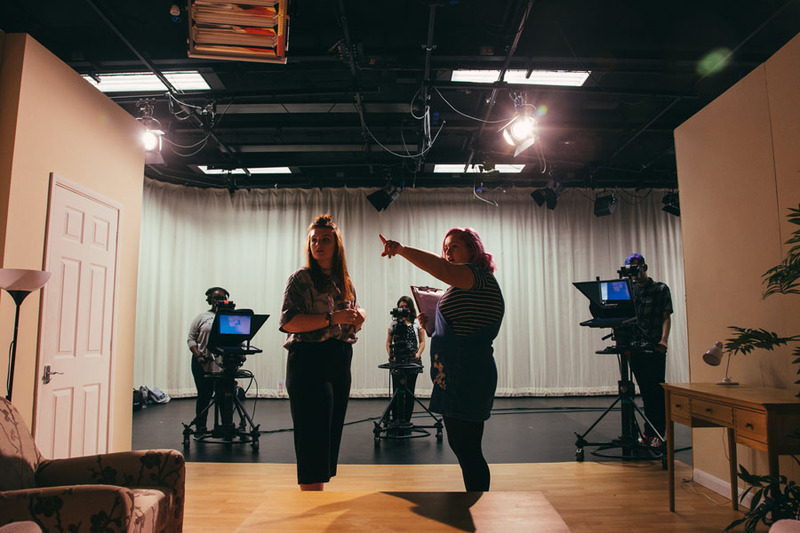 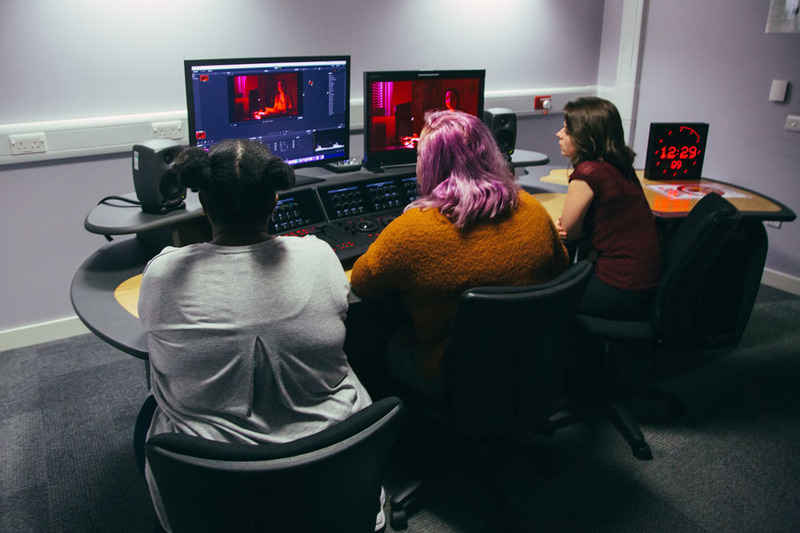 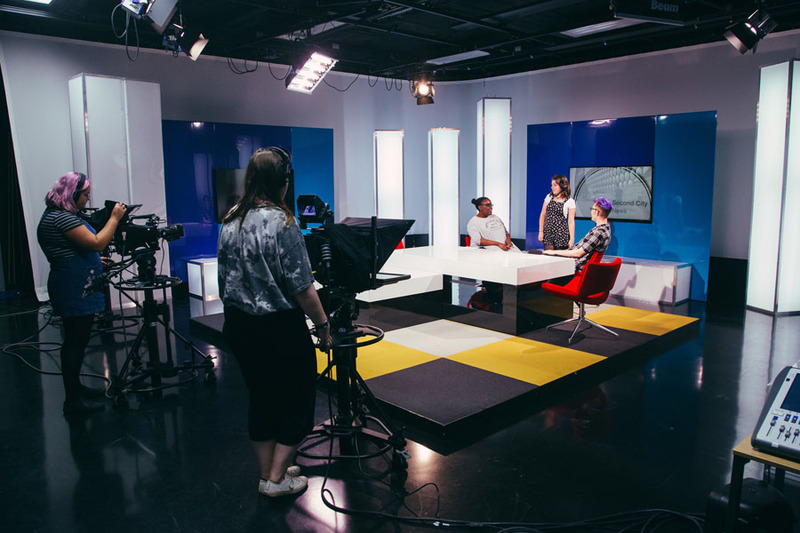 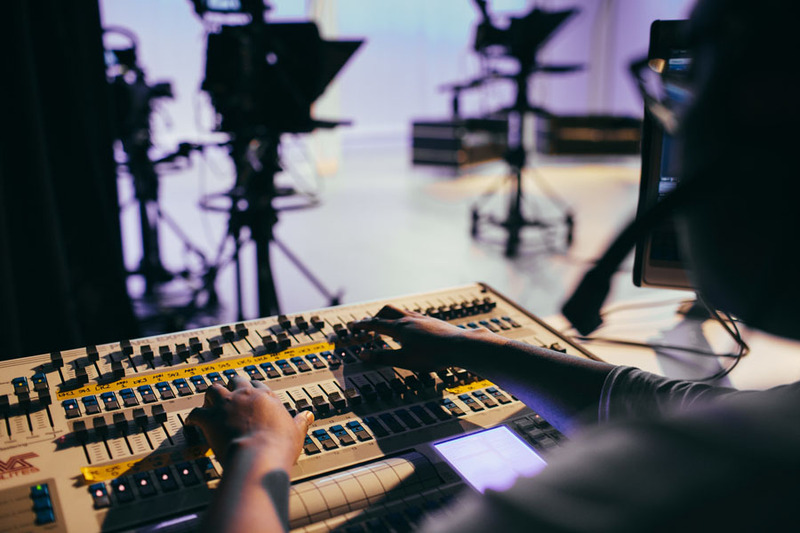 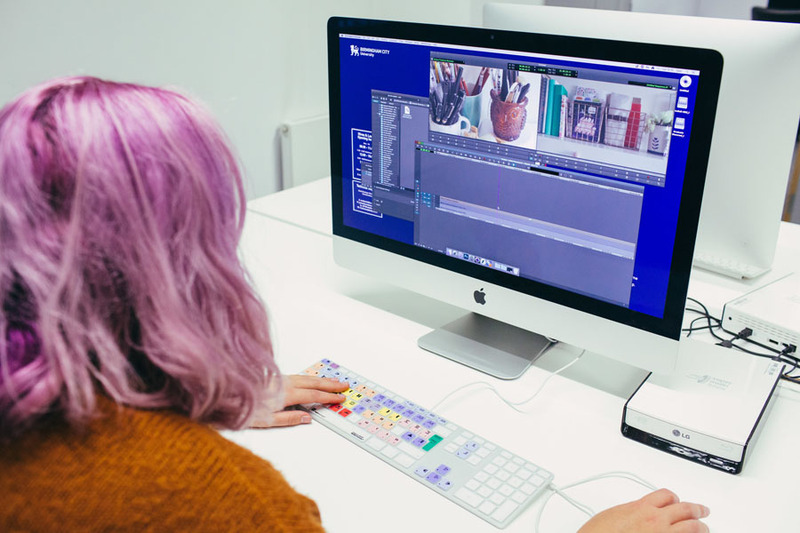 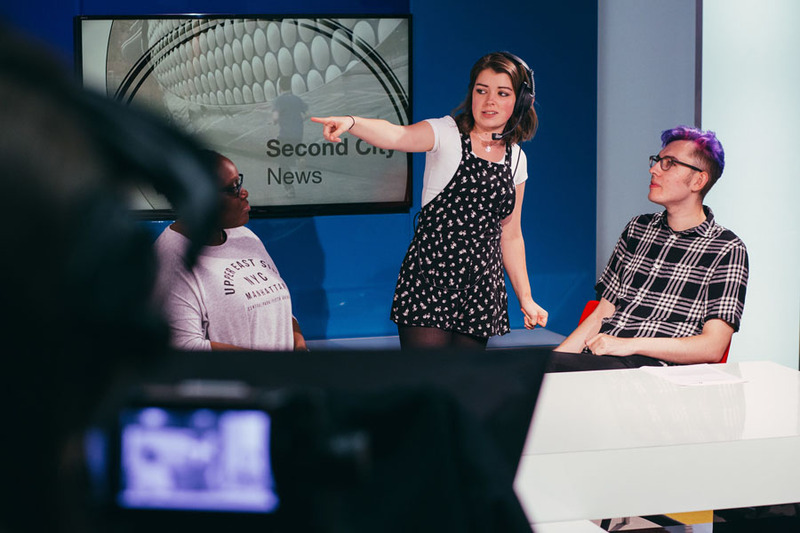 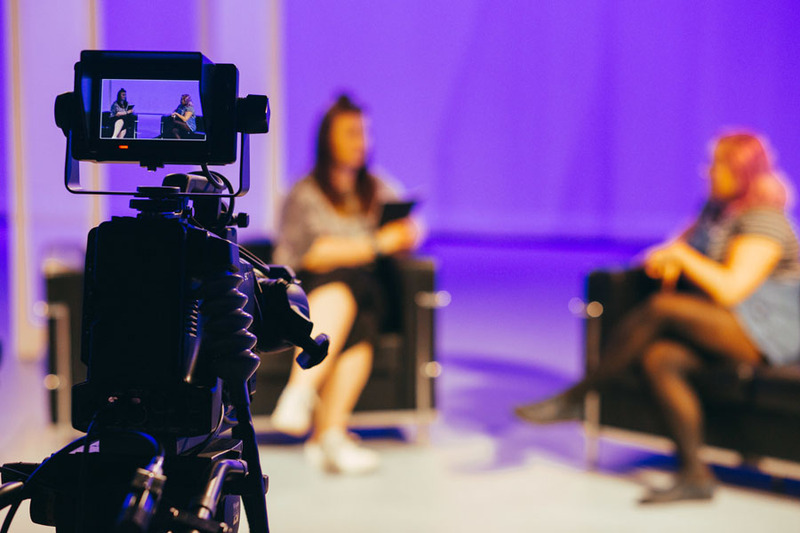 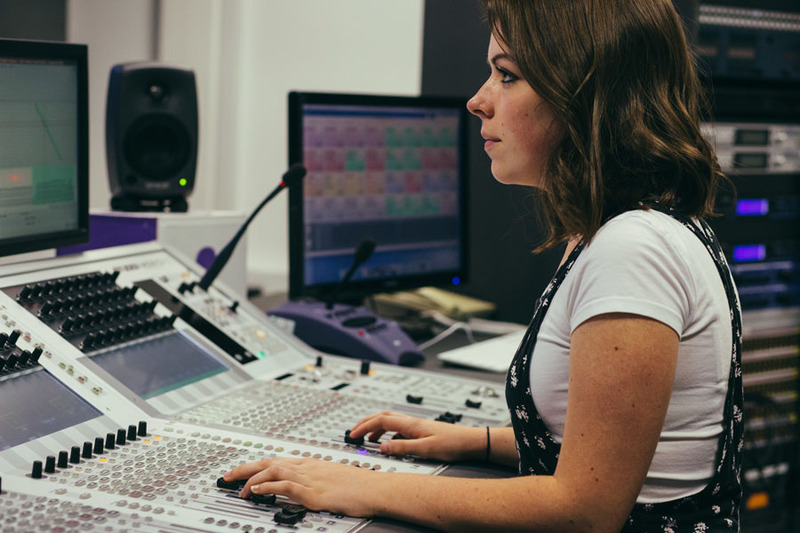 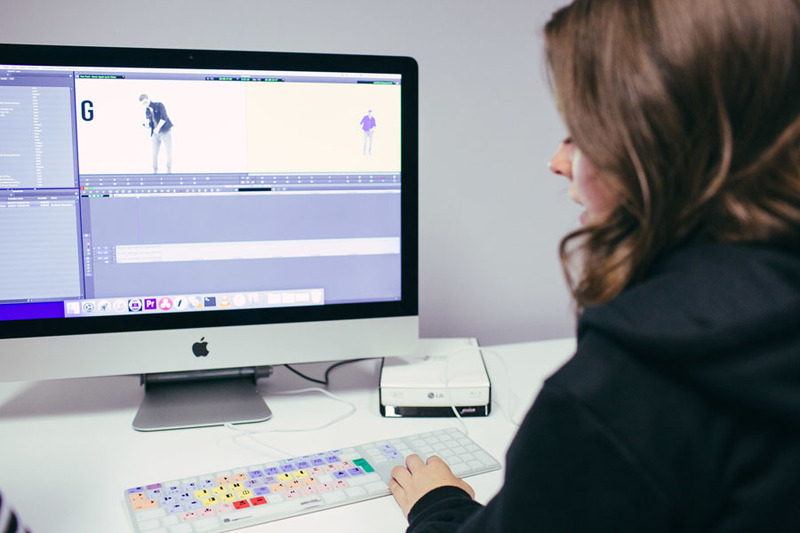 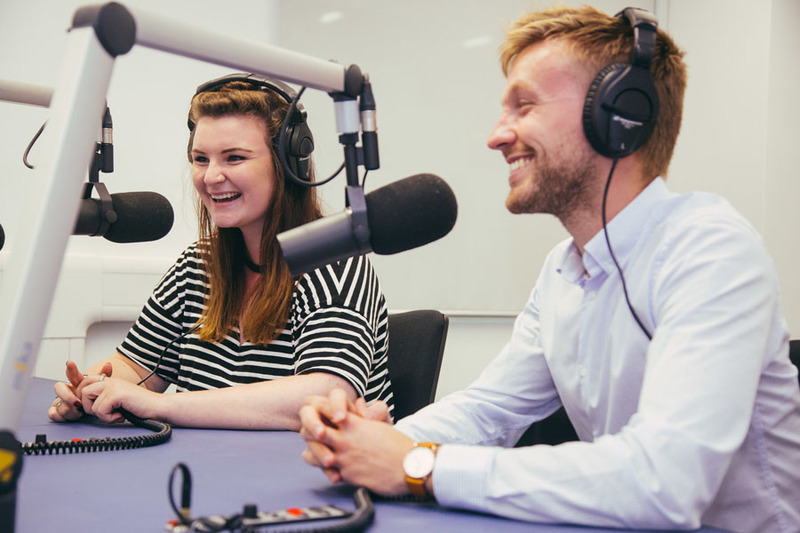 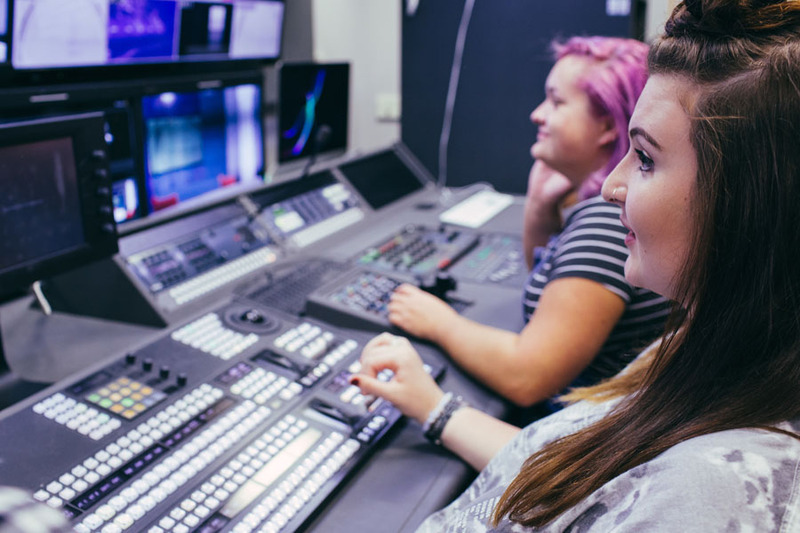 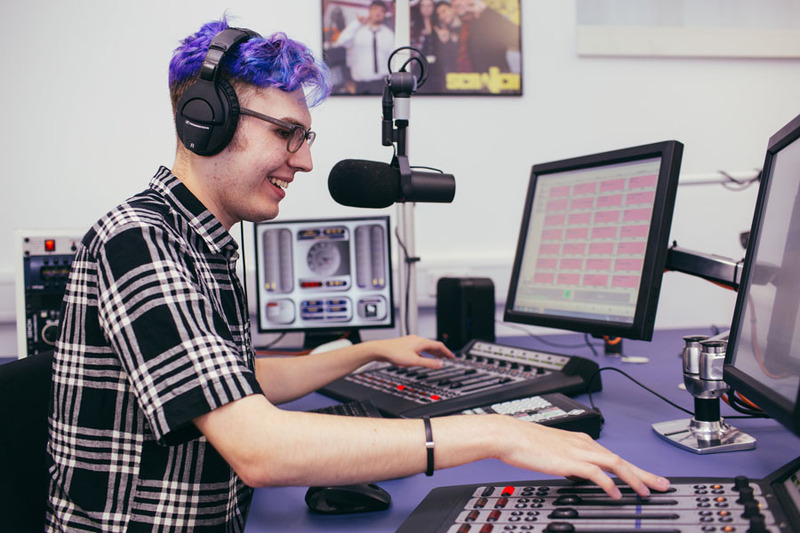 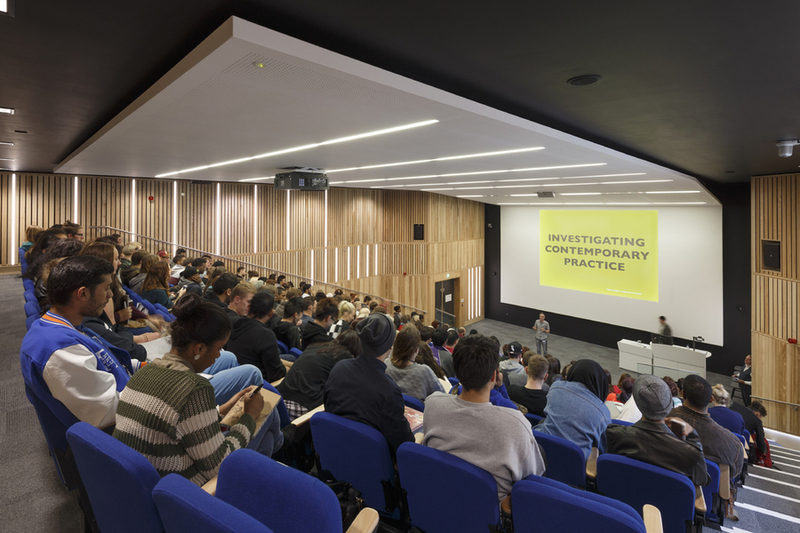 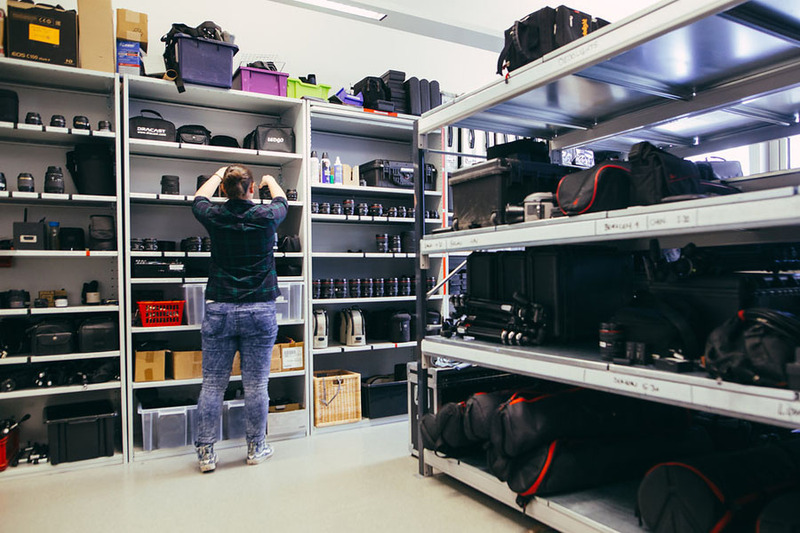 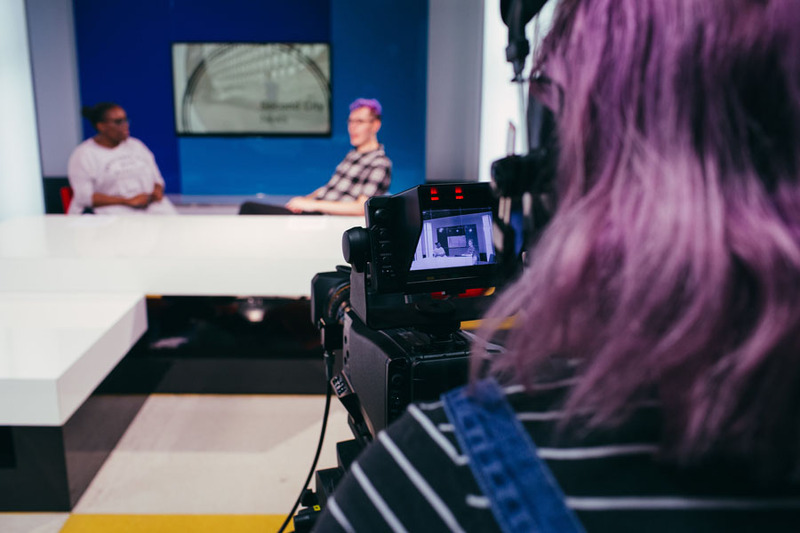 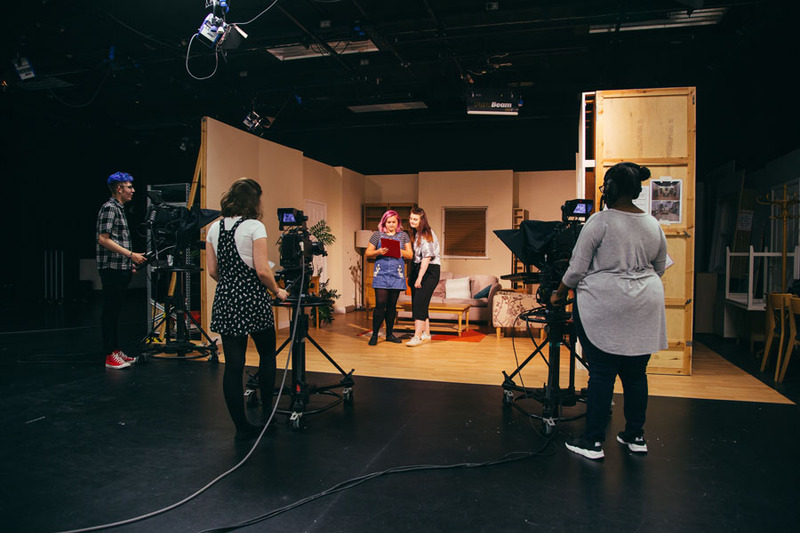 You will learn in our industry-standard facilities including TV, Radio and Photography Studios, as well as numerous edit suites and a brand new News Room. 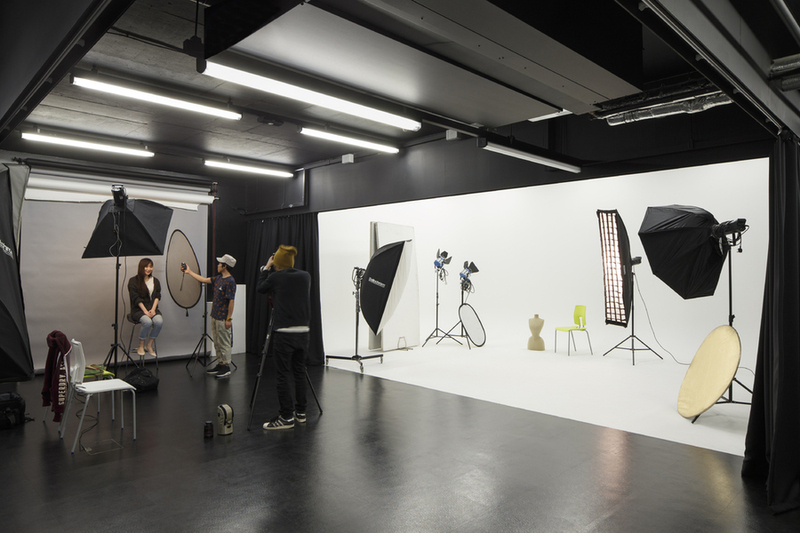 All supported by our experienced technicians. 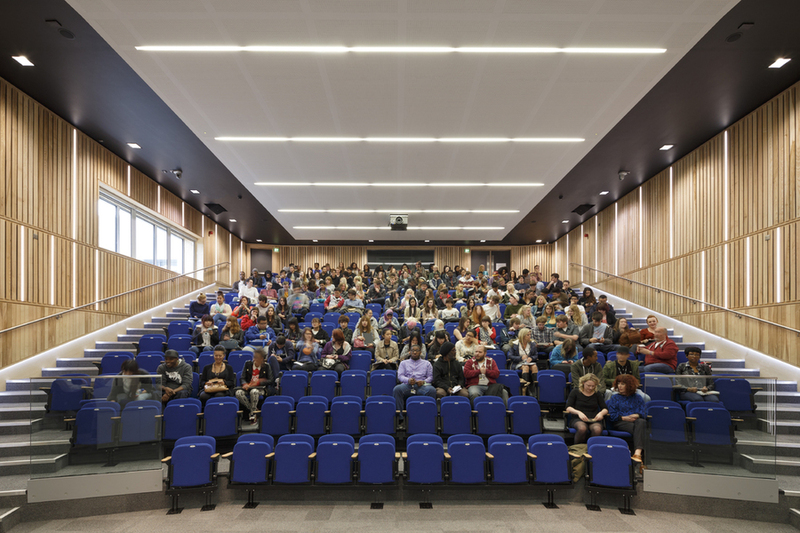 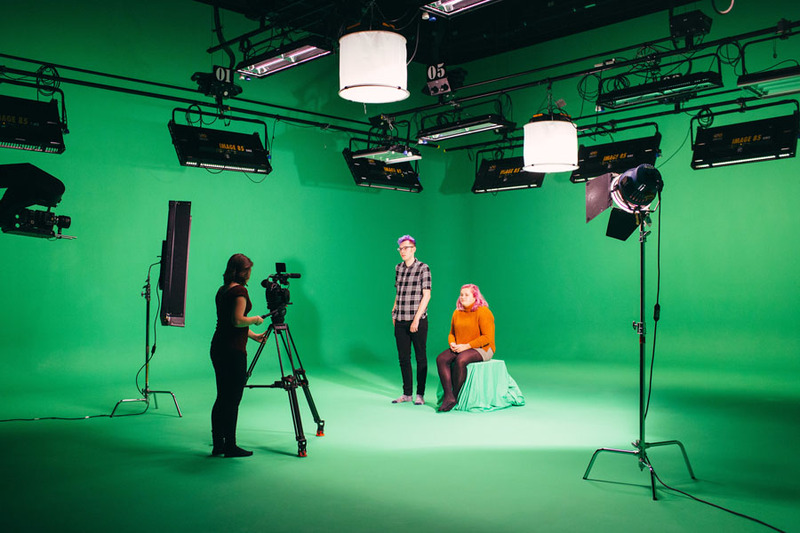 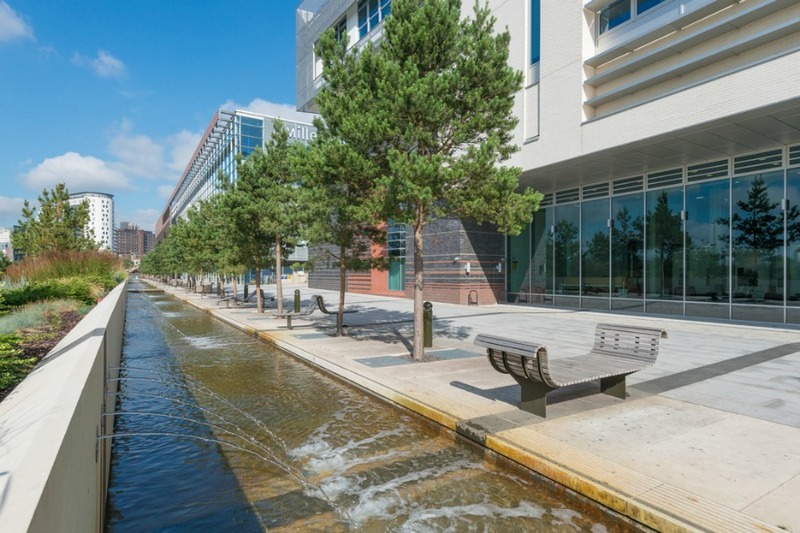 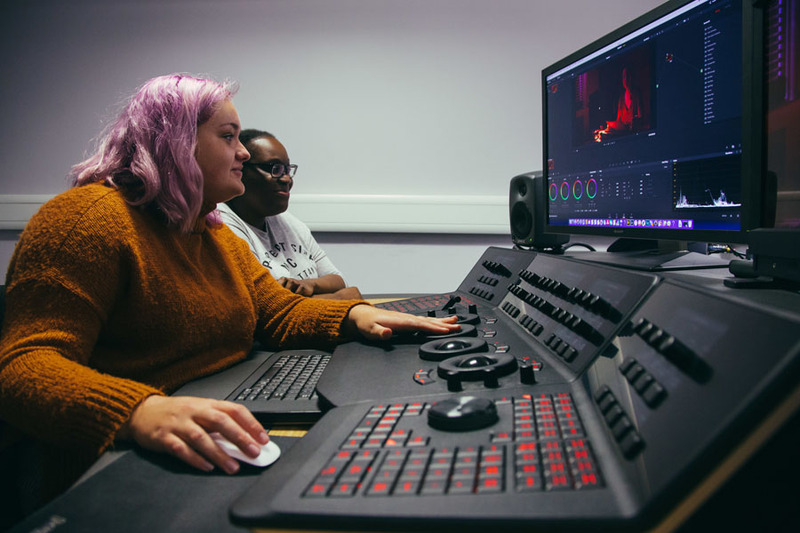 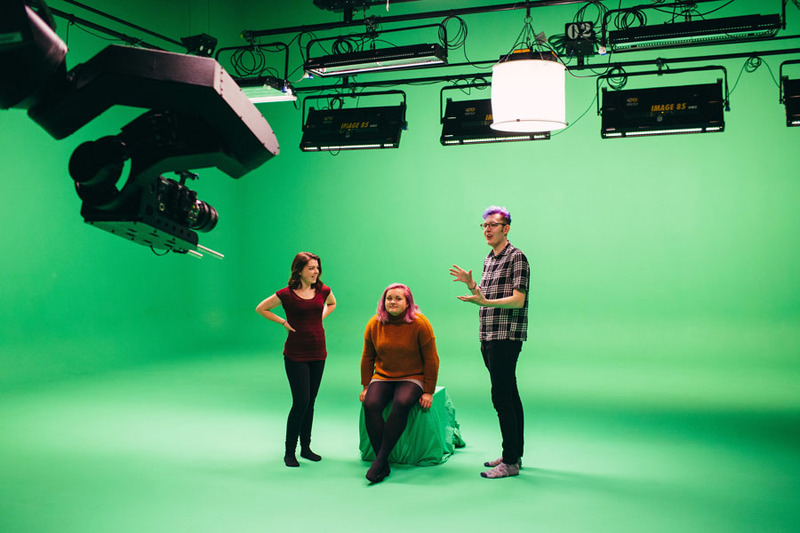 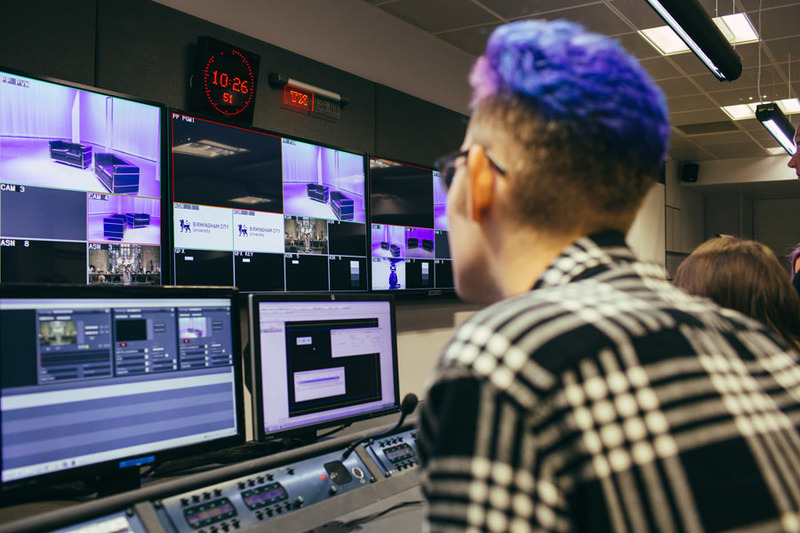 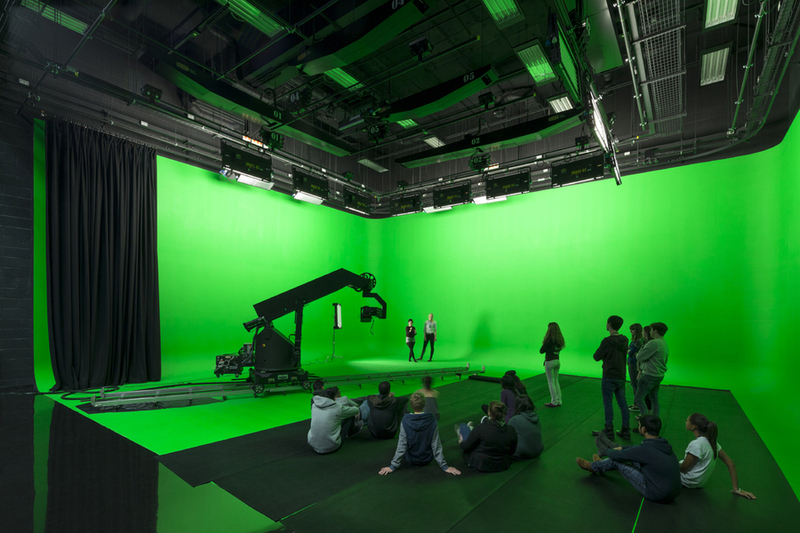 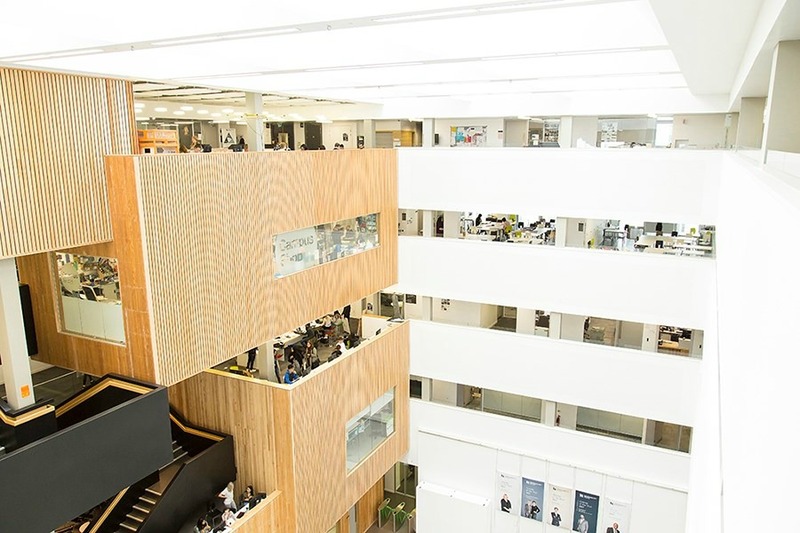 If you are thinking of studying Video Games or Digital Marketing, then you can check out the facilities gallery for the New Technology Institute, which is part of Birmingham School of Media.